Romanian new car sales slow down their fall in January at “just” -10% to 4,436 registrations. This month national carmaker Dacia does at home (and in any country in the world for that matter) what it had never managed before in its 47 years existence, simply because its range had never been that extended. 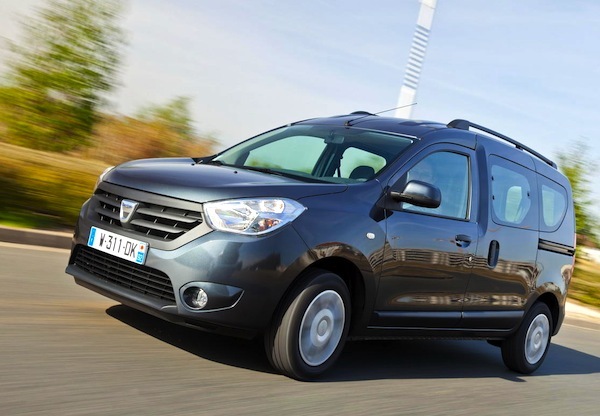 In January there are 4 Dacias in the models ranking Top 5! The Logan logically stays on top but is starting to align with other countries’ rampant fragmentation at ‘only’ 14.5% share and 642 sales in spite of the new generation now well and truly established. The Duster remains #2 for the 2nd consecutive month and only the 4th time in the last 12 months after February and March 2012 with an excellent 268 units and 6%. 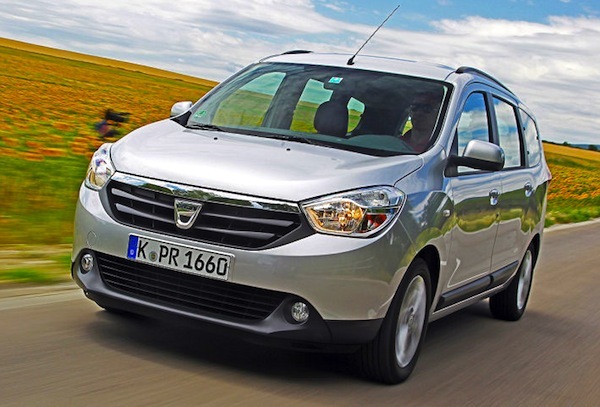 But wait there’s more: the Dacia Dokker doubles its previous record share reached last month and is up 16 ranks to hit a world-best #11 at 79 units and 1.8%… We may have 5 Dacias in the Top 10 for the first time ever as early as next month… Other great performers in January include the Renault Clio up 8 spots to #7, the BMW X5 at #21, VW Up! up 10 to #24, Mercedes ML-Class up 15 to #25, Range Rover Evoque up 18 to #27, Mercedes GLK up 15 to #32 and Skoda Rapid up 14 to #39. 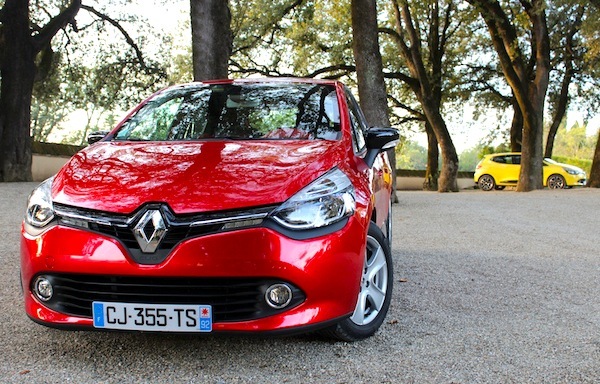 Notice also the Opel Mokka at #65, Mercedes Citan at #97, Peugeot 301 at #99 and Seat Toledo at #100. Full January 2013 Top 100 models and Top 40 brands Ranking Tables below. Romania October 2010: 3 Dacias in Top 4!